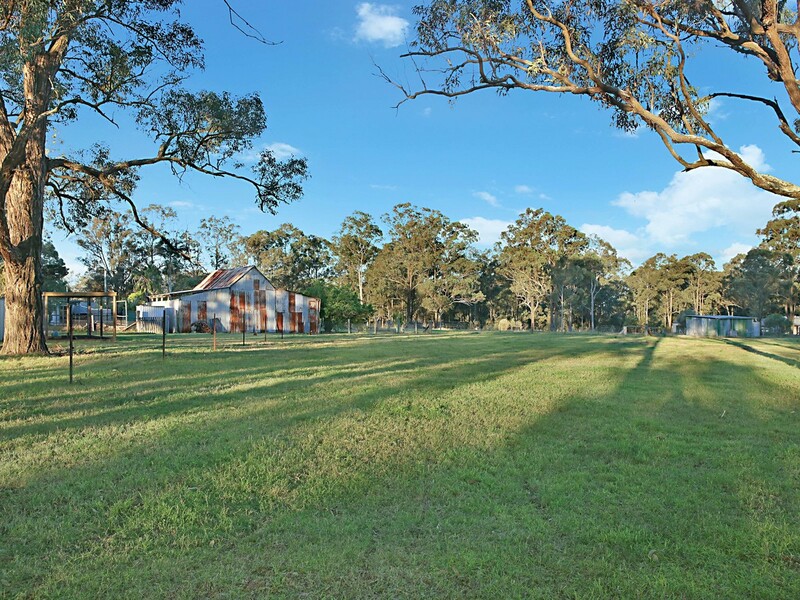 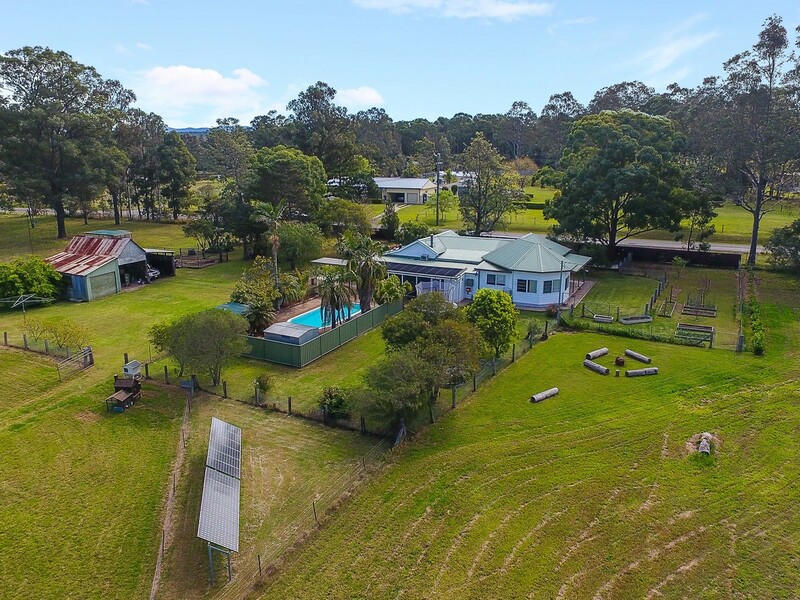 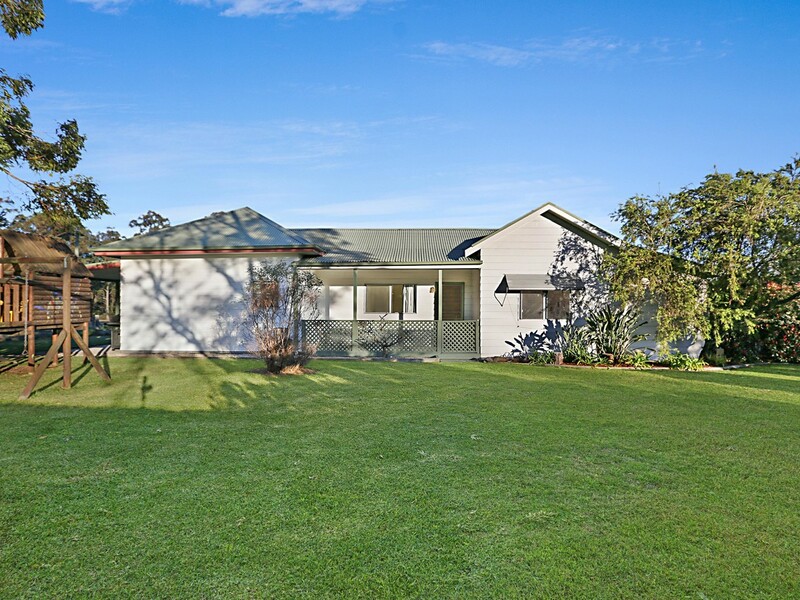 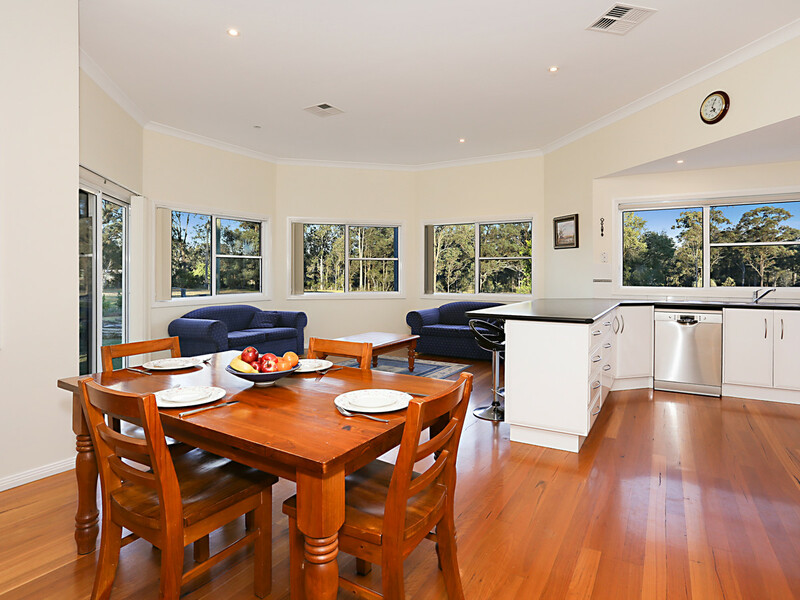 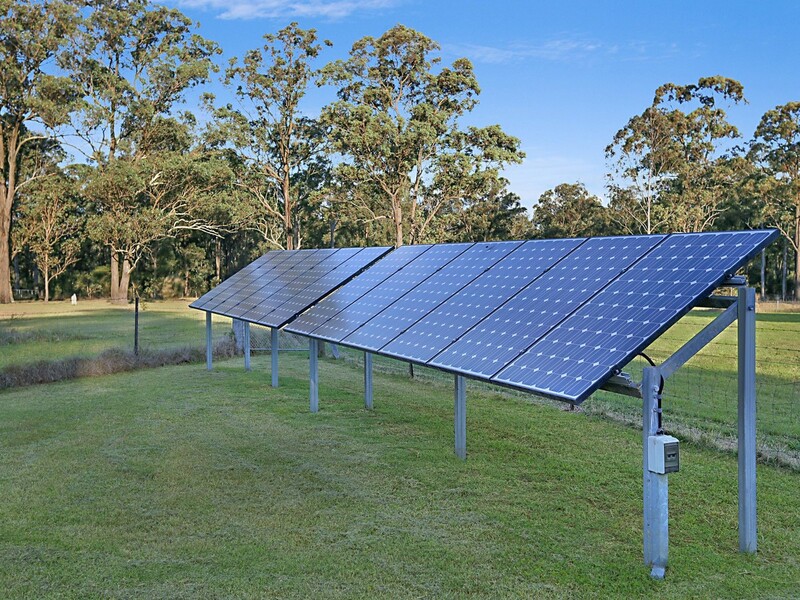 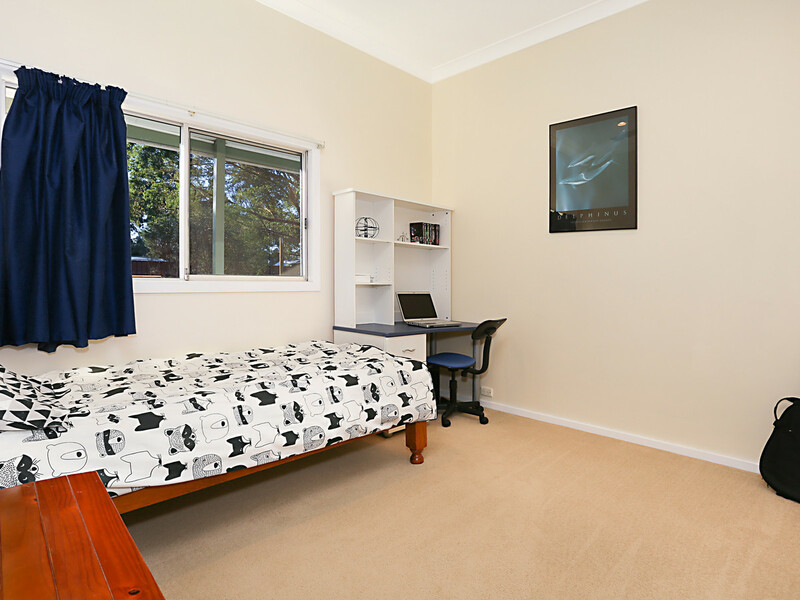 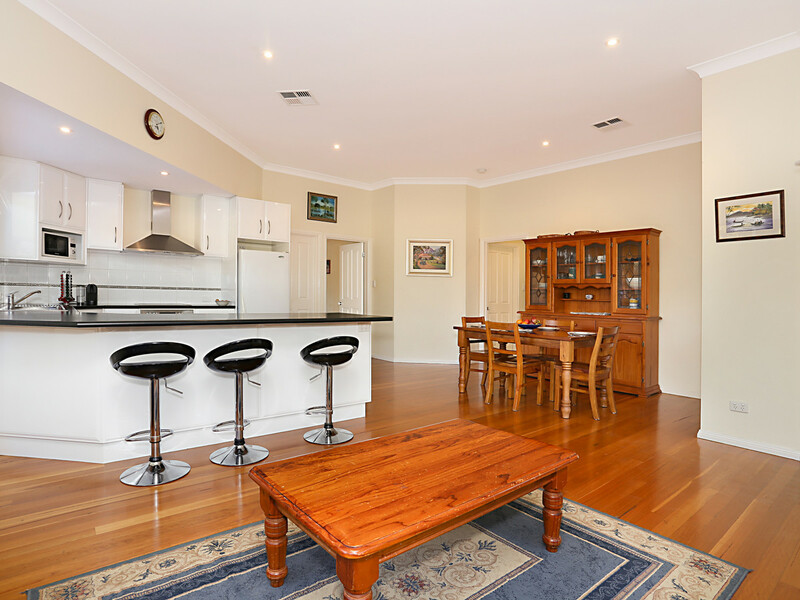 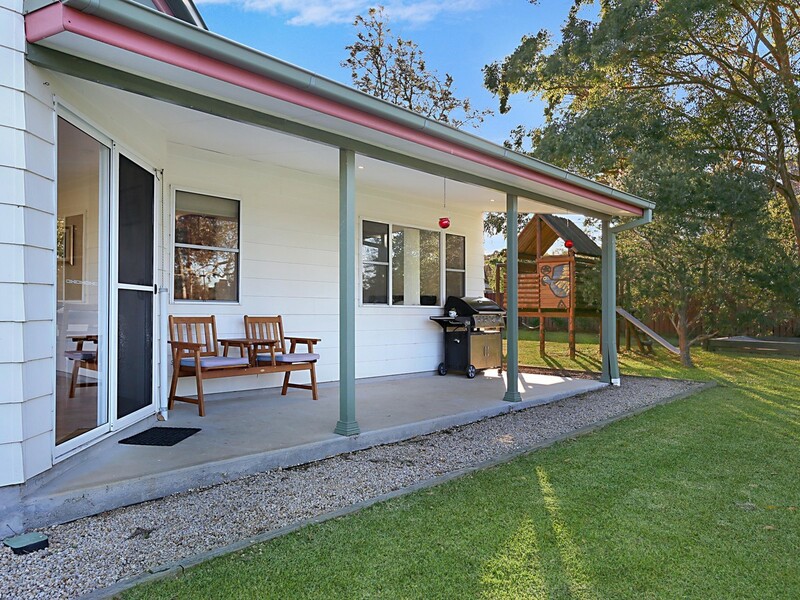 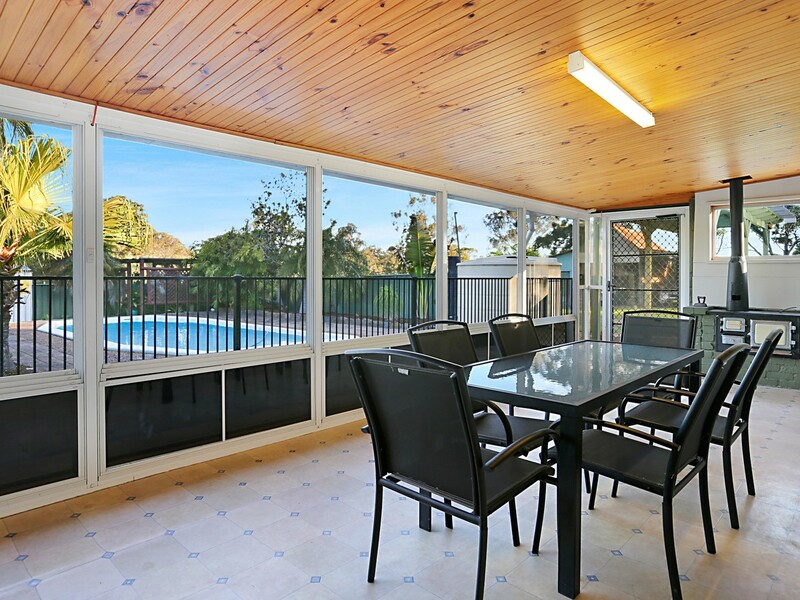 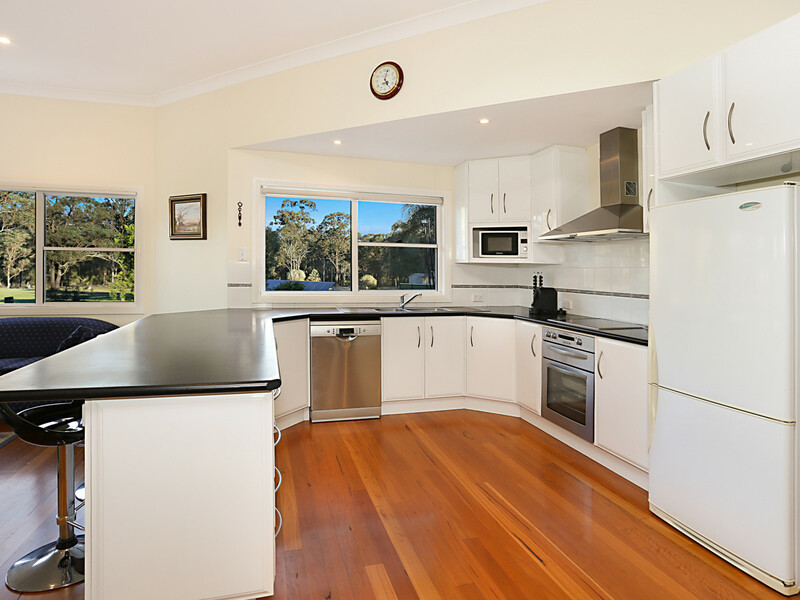 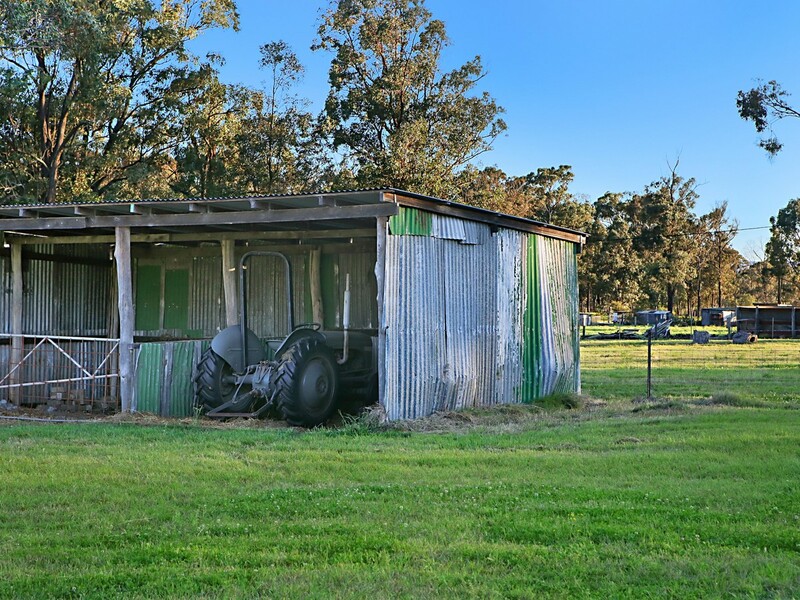 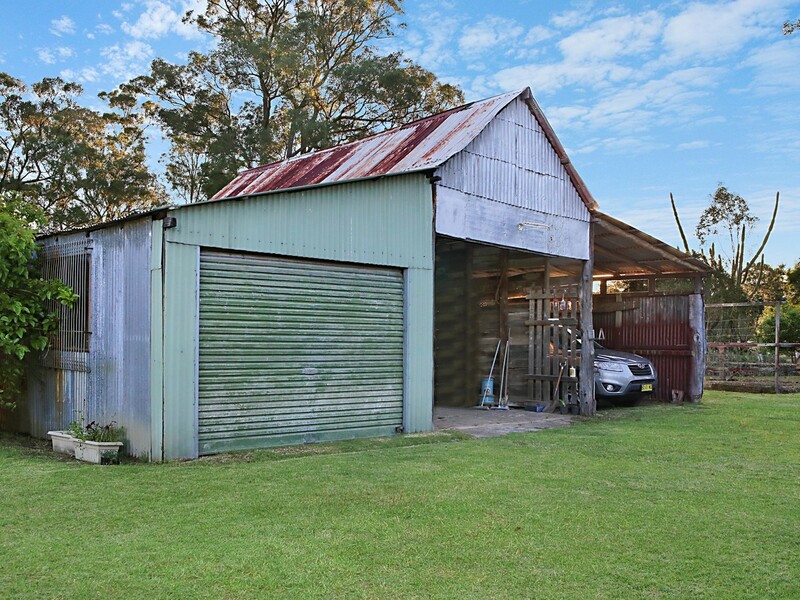 Beautifully set in park-like grounds, this brilliant hobby farm is located on the edge of town, is within minutes to the Hunter Expressway and has very-rare subdivision potential. 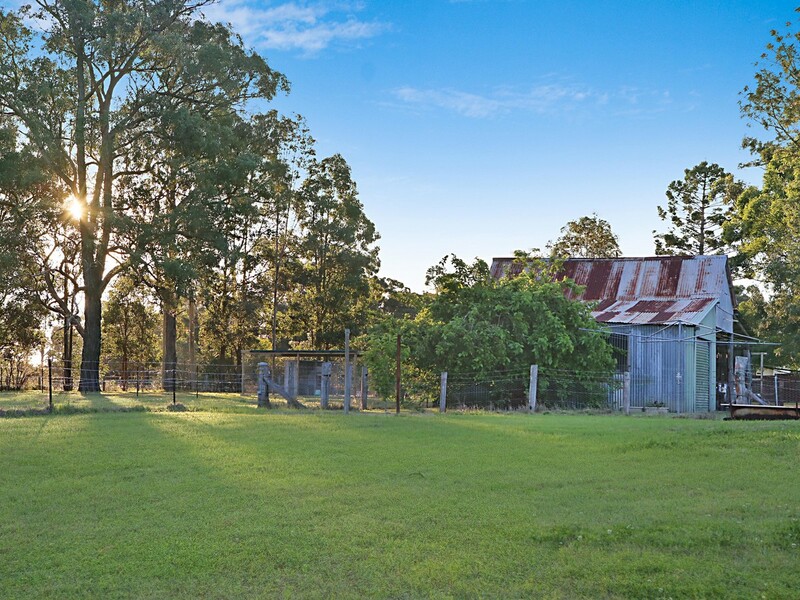 As you arrive at the property, established Peppercorn Trees and an iconic farm shed give you an insight to the vintage of the property but one step inside and there is a different story to be told. 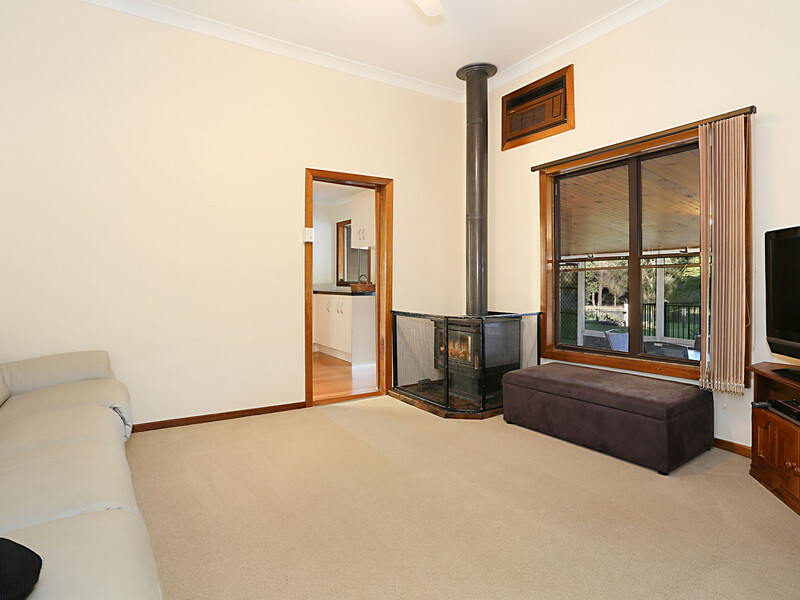 The recently modernised family home offers four good-size bedrooms, two modern bathrooms, two good-size internal living spaces, a number of outdoor entertaining areas and patios and comes complete with reverse-cycle ducted air-conditioning, wood-burning fireplace, solar-power farm, town water and heated in-ground pool. 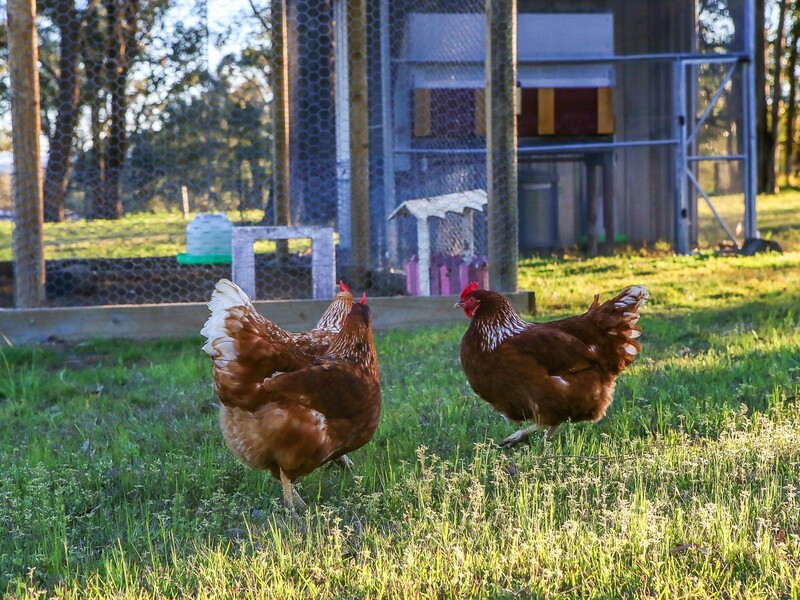 A dedicated vegetable garden, fruit orchard and chicken coop complete the house yard and a number of cleverly-fenced paddocks, shelters and yards give you room for all of your two and four legged-family members to roam. 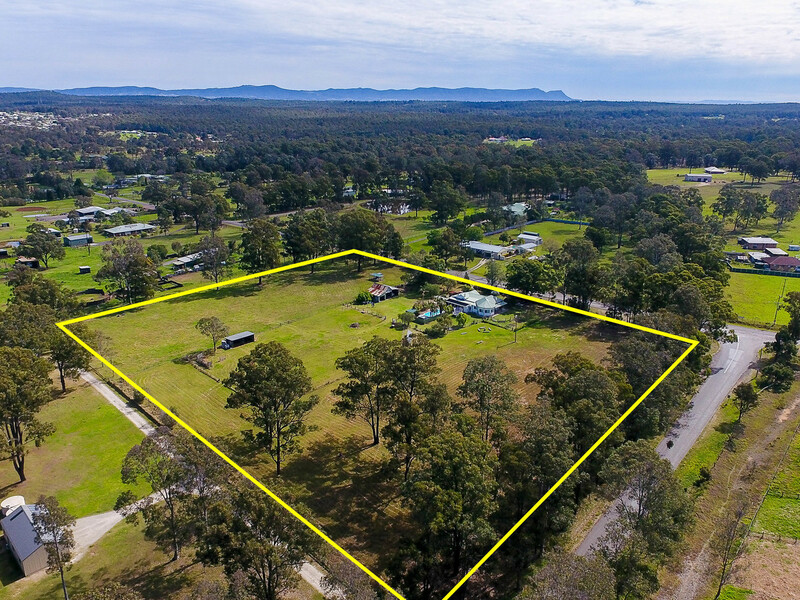 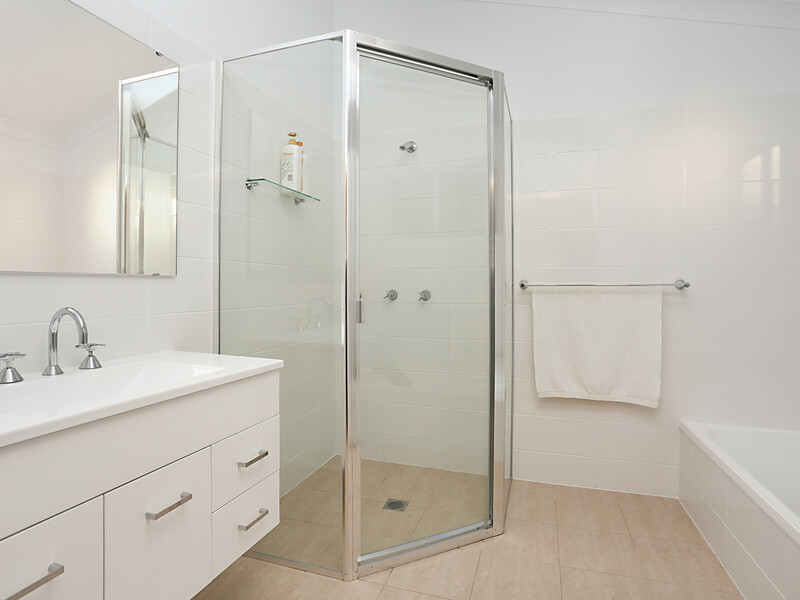 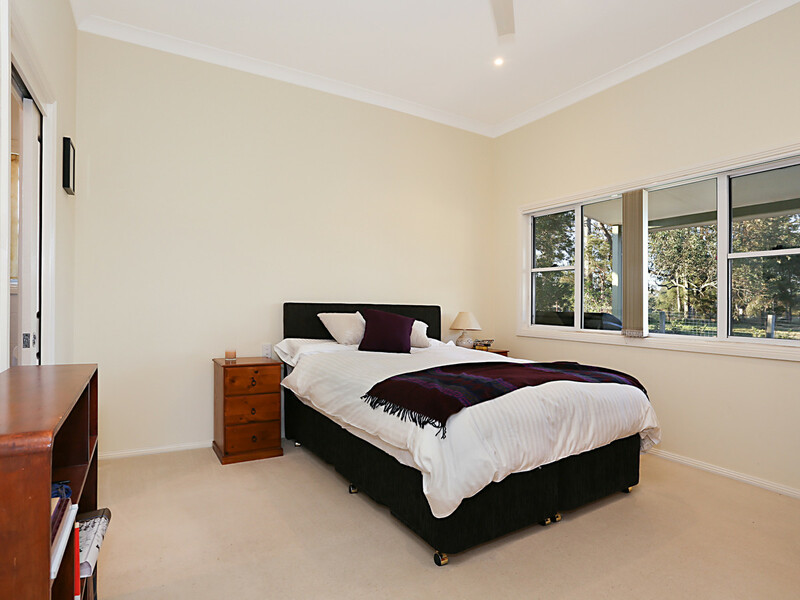 On the fringe of Kurri Kurri and located with 15 minutes of Maitland CBD, 35 minutes of Newcastle CBD and under 2 hours to Sydney, it should be no surprise that this property sits in one of the fastest-growing development corridors in Australia.